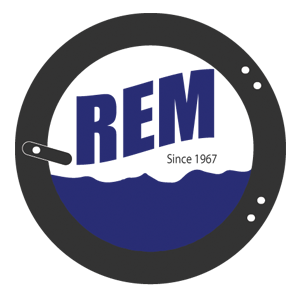 Press Releases – REM Company INC. 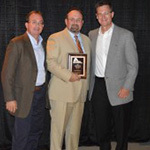 The awards continue to come in to REM Company. 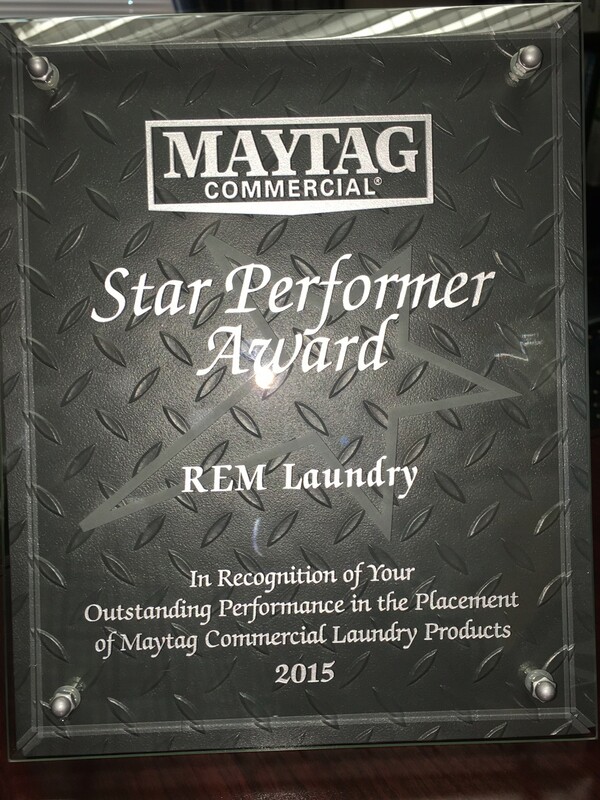 Here is our latest award from the fine folks at Maytag! REM Company is on the cutting edge of technology and was called upon to help Denver’s newest independent hotel. 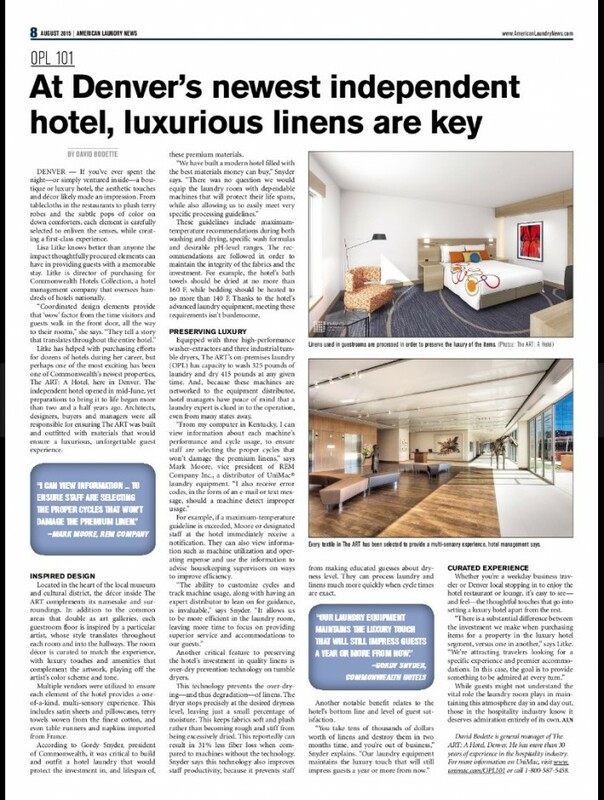 Check out this published article by Laundry Magazine to see how REM was called on when experience mattered in the Mile High City. 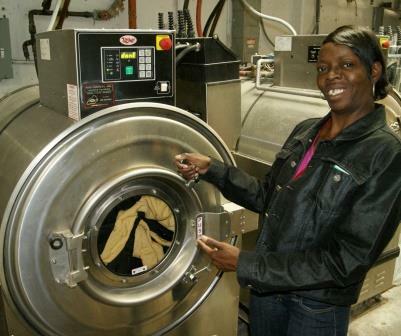 REM Company, Inc has been chosen by Alliance Laundry Systems to be one of only a handful of distributors worldwide to be enrolled in their Pilot program. 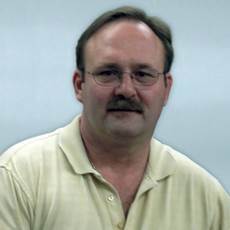 This program enables us to install new products in our market months before they are available to other distributors. 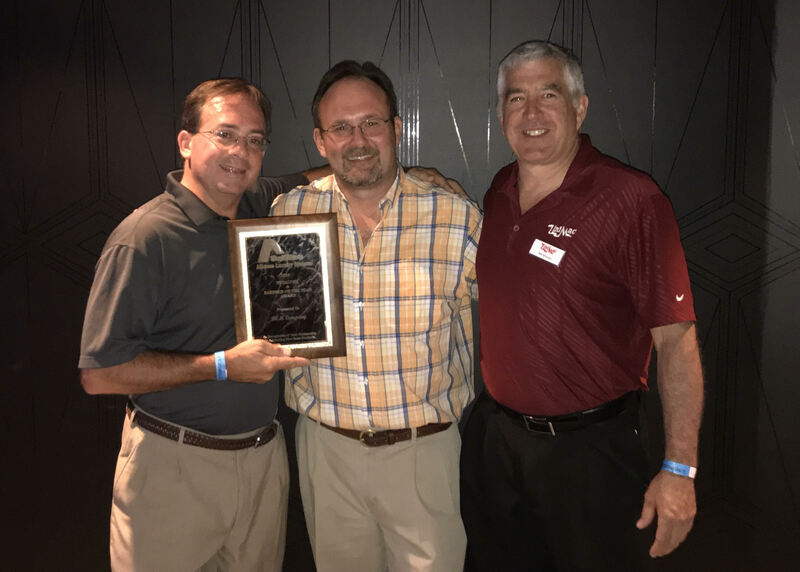 Every year since 1985 REM Company, Inc., has been recognized as being one of the Top-10 Sales Producers of UniMac Laundry Equipment in the World. Here is our “Wall of Fame” located in our conference room at our corporate office in Versailles. 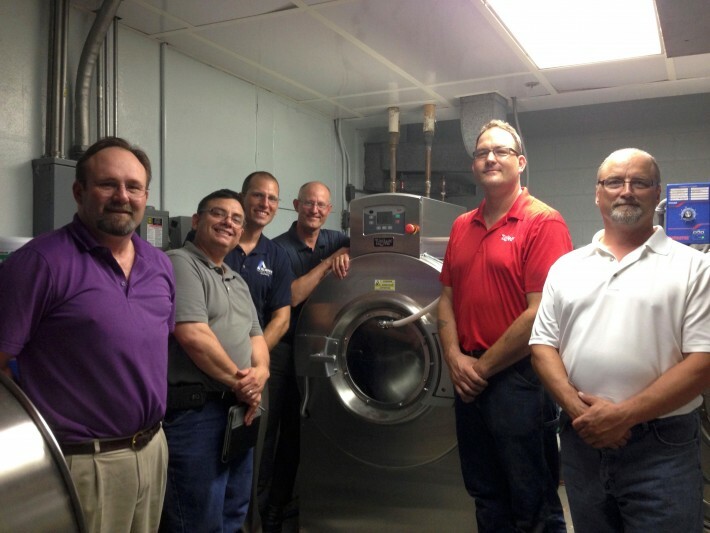 Thanks to our good friends at REM Laundry Systems in Versailles, Wayside Christian Mission’s Family Shelter has a like-new, recently rebuilt commercial grade washing machine.